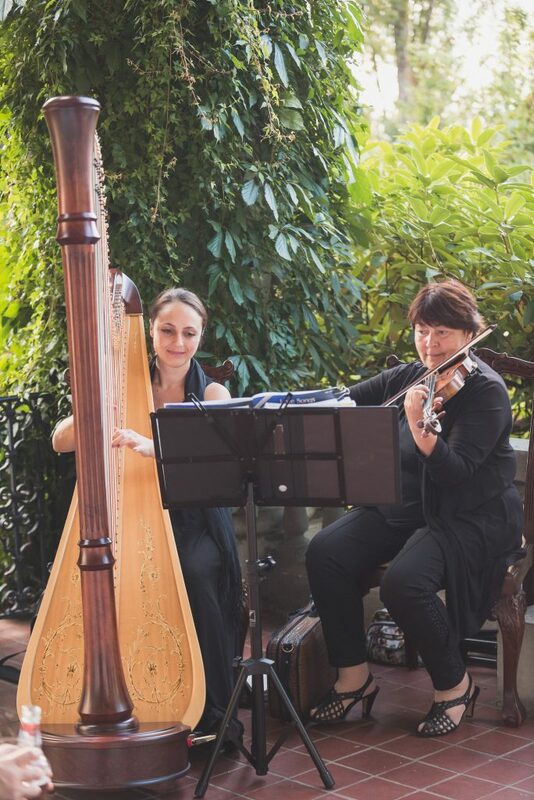 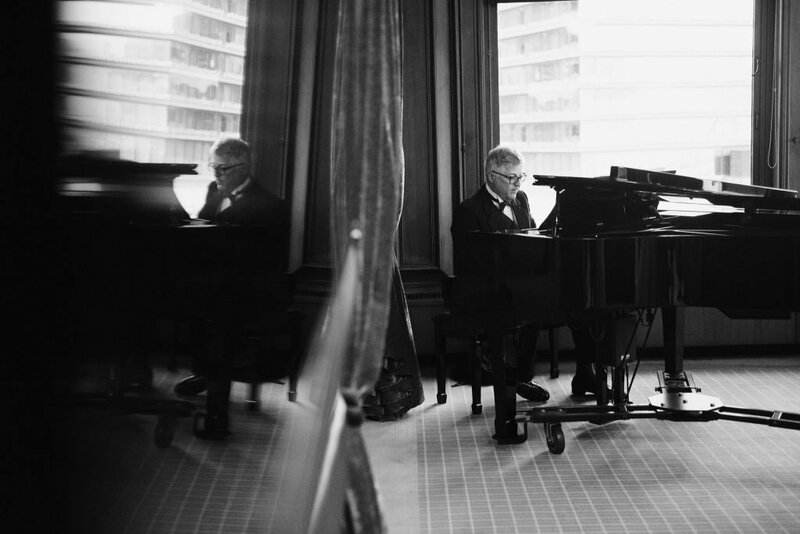 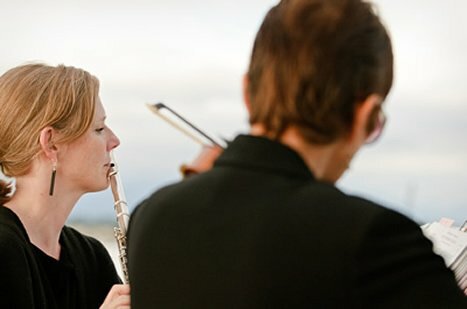 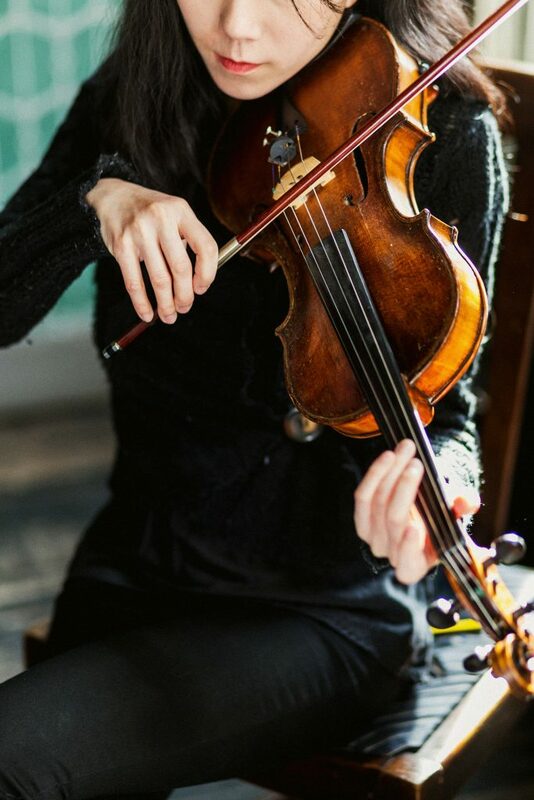 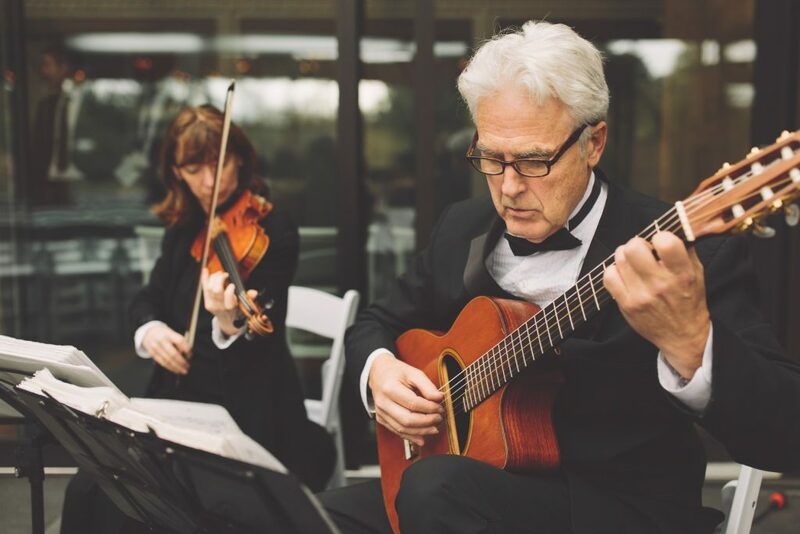 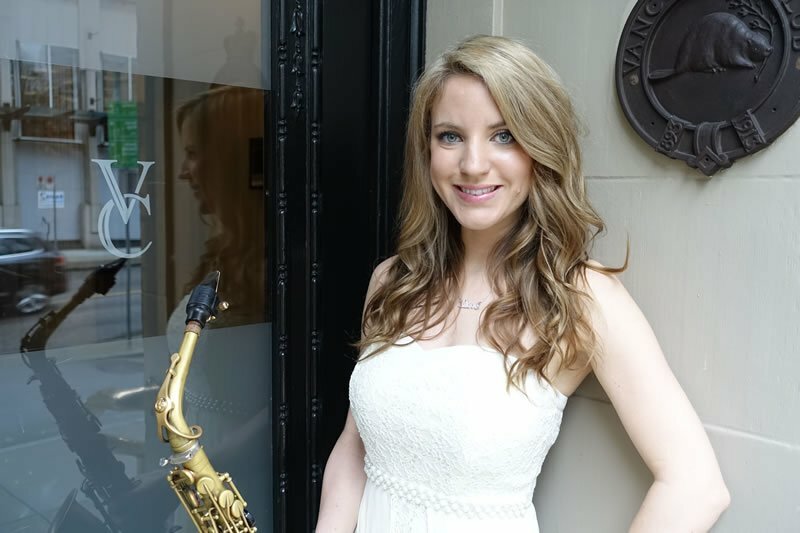 We provide classical wedding music for ceremonies, cocktail and dinner receptions in Vancouver and surrounding areas. 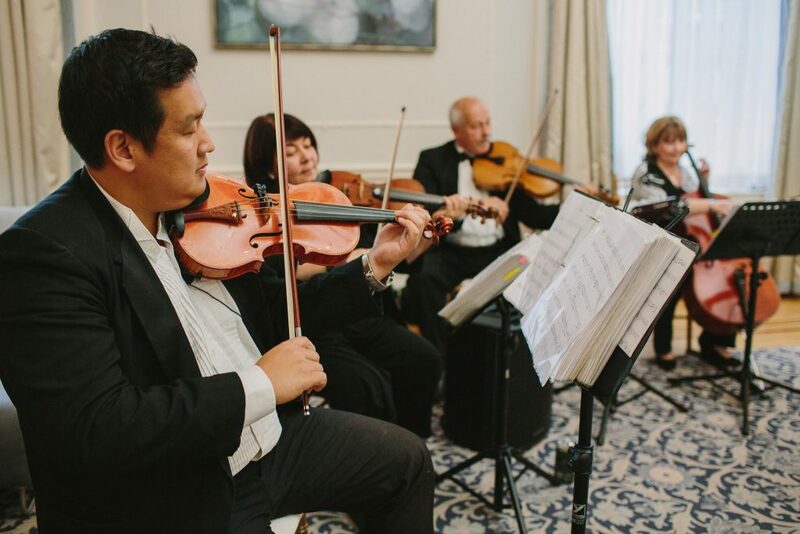 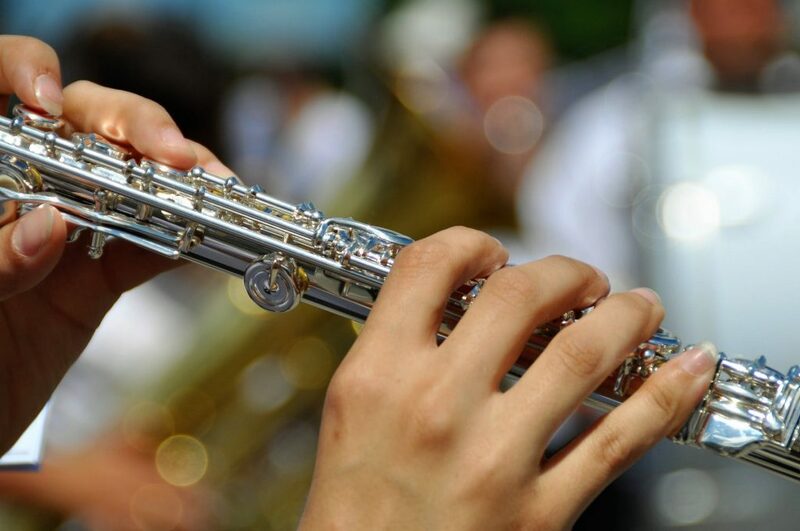 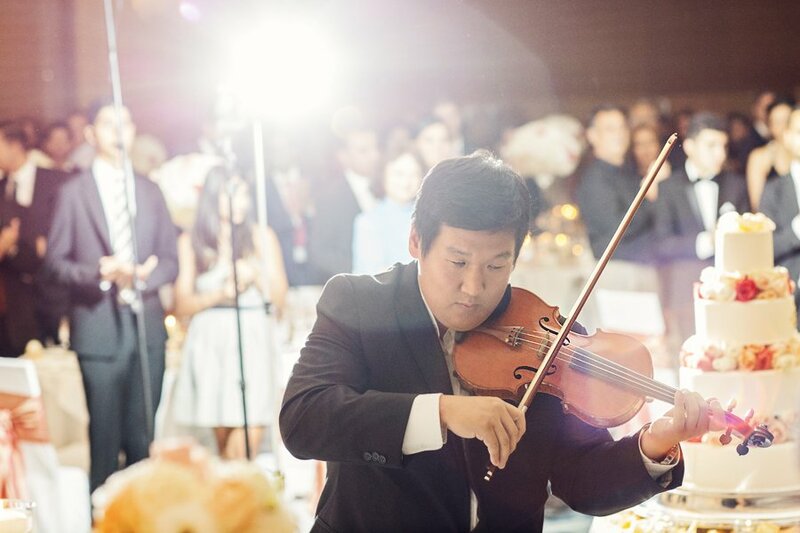 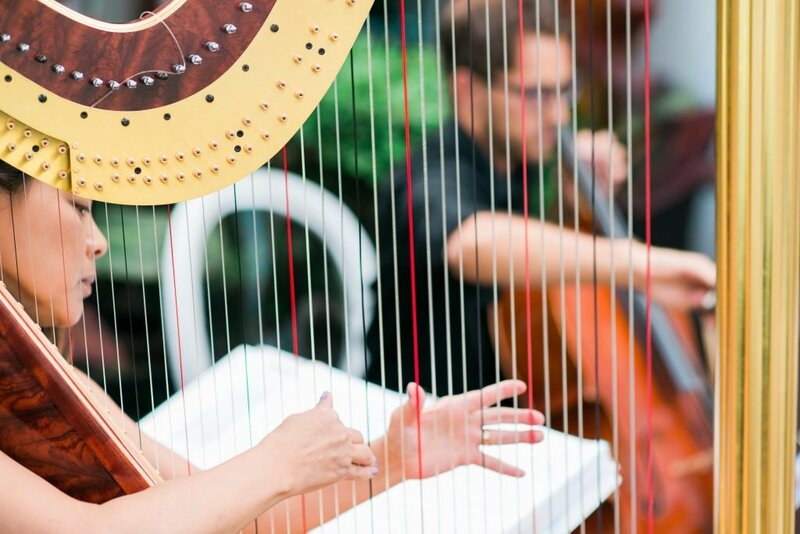 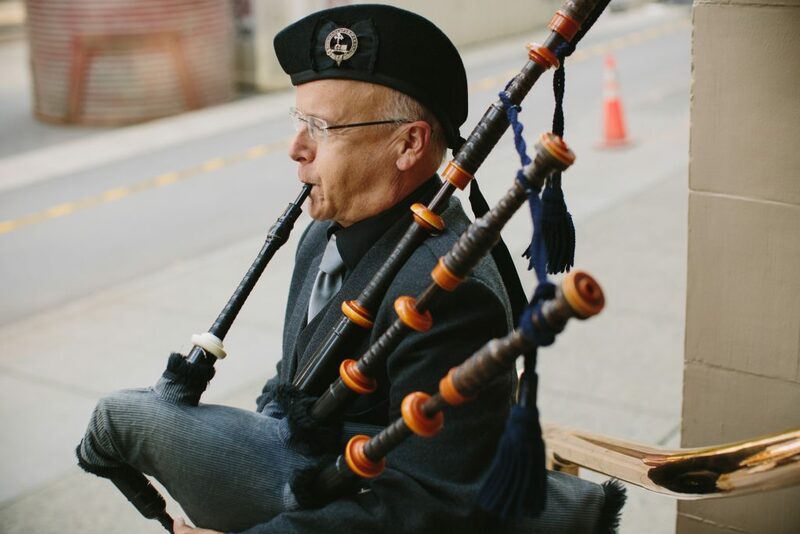 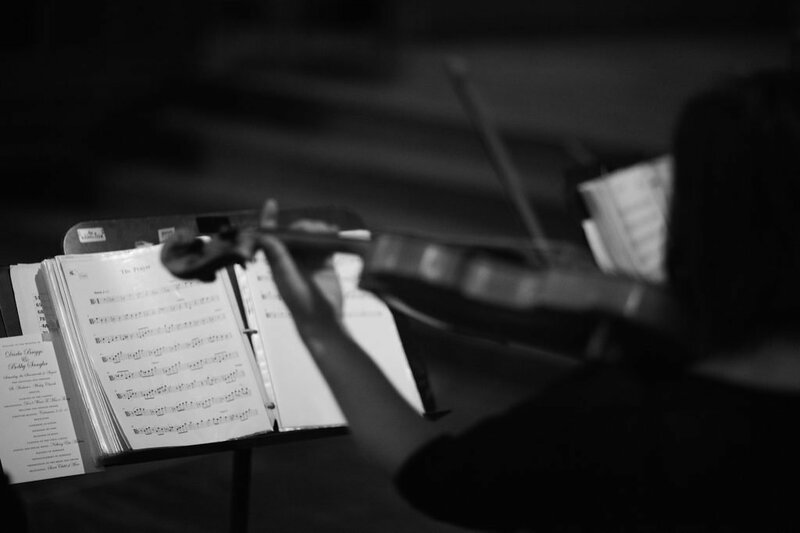 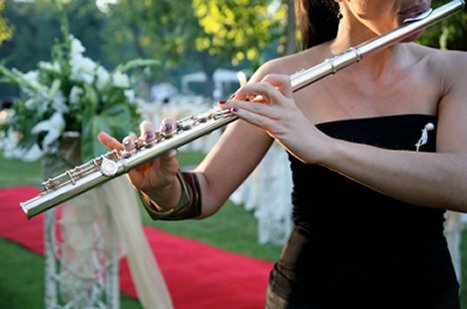 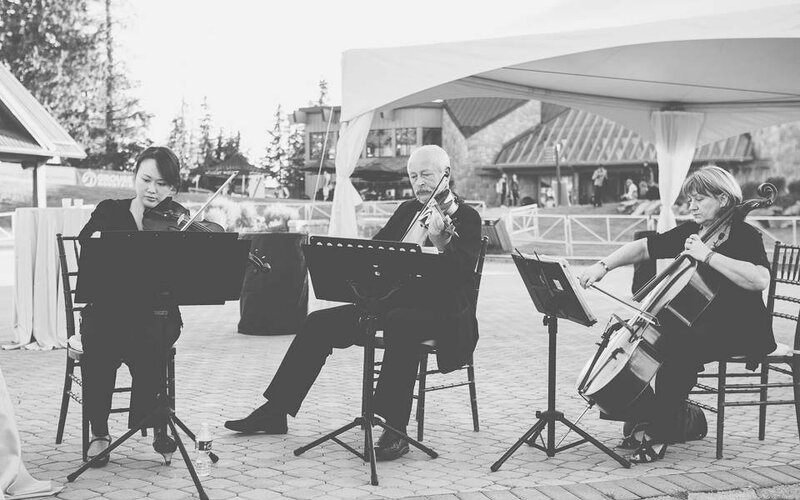 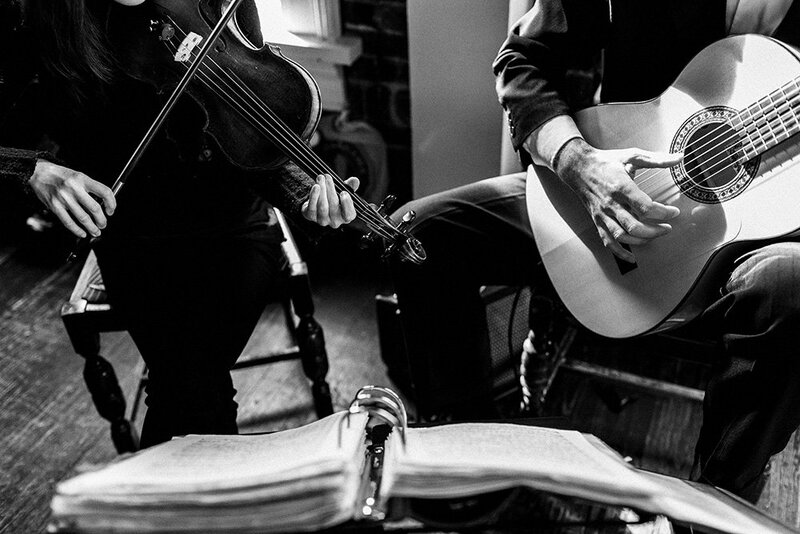 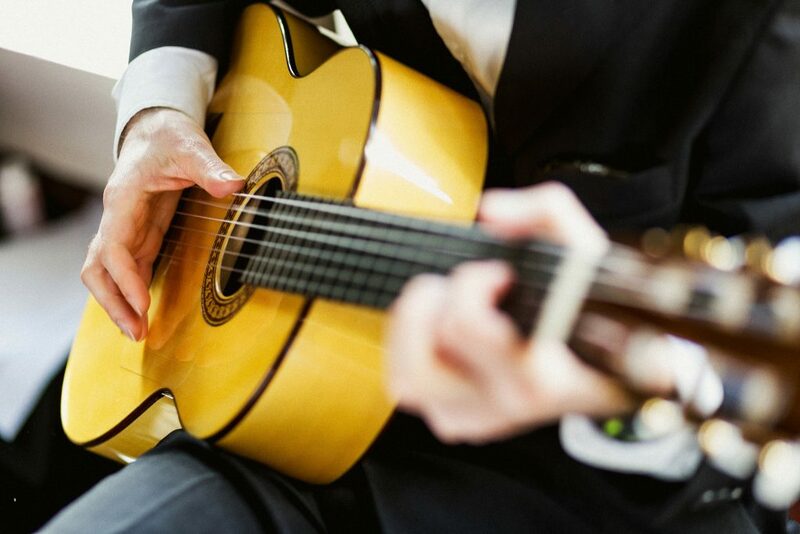 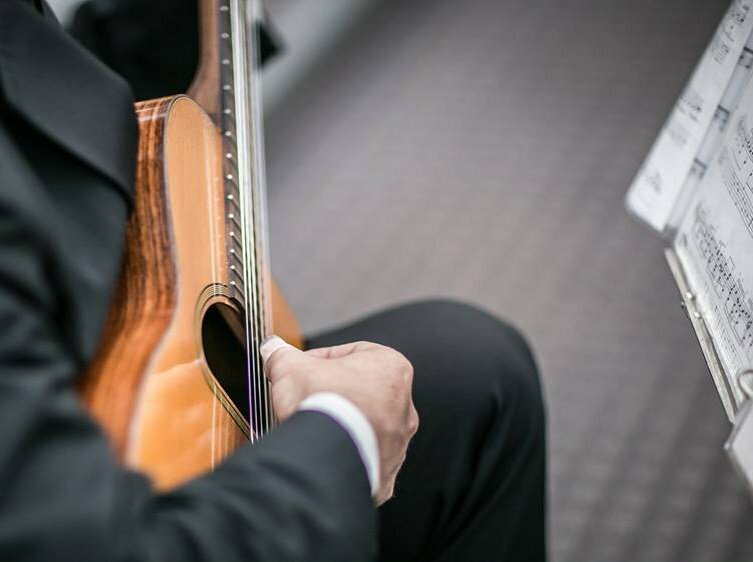 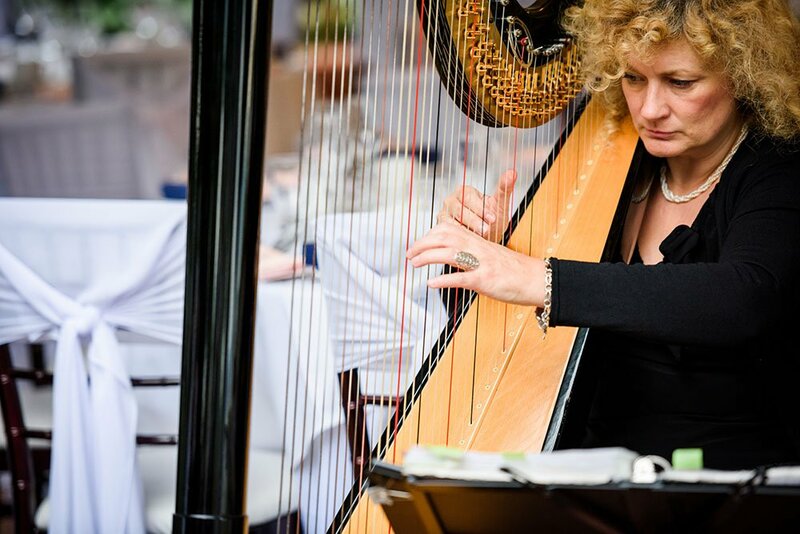 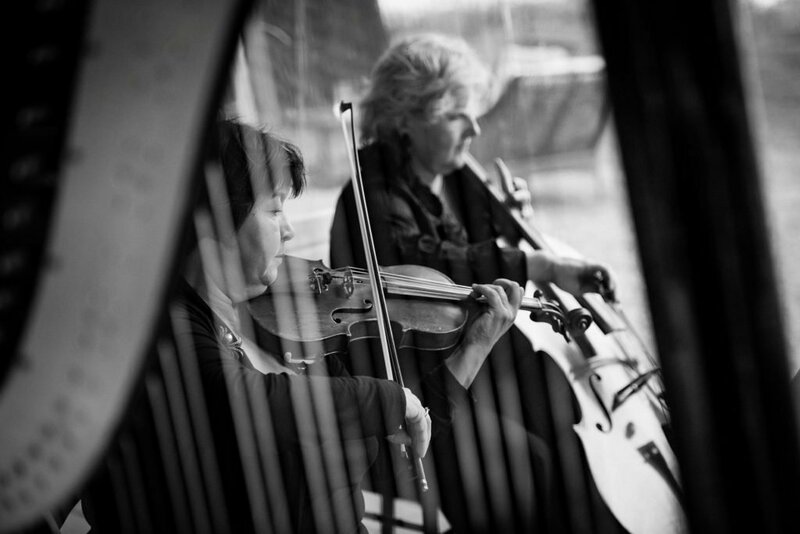 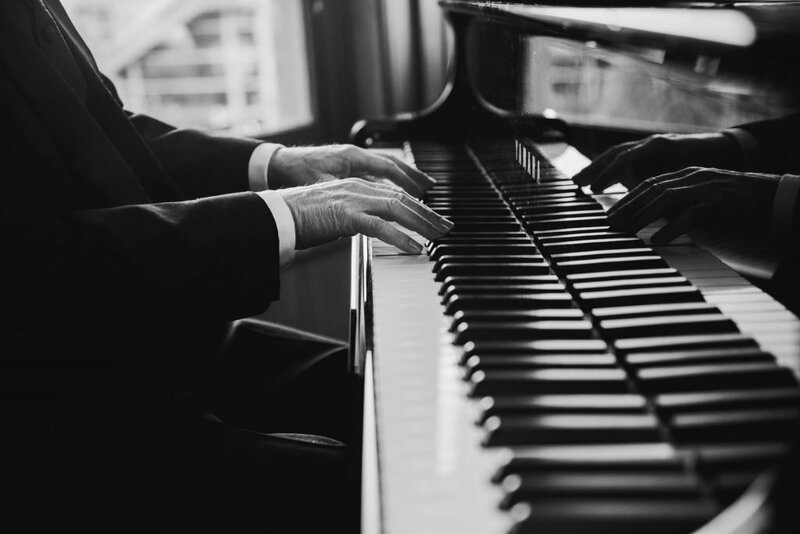 We offer traditional classical music as well as contemporary pop music played by traditional ensembles. 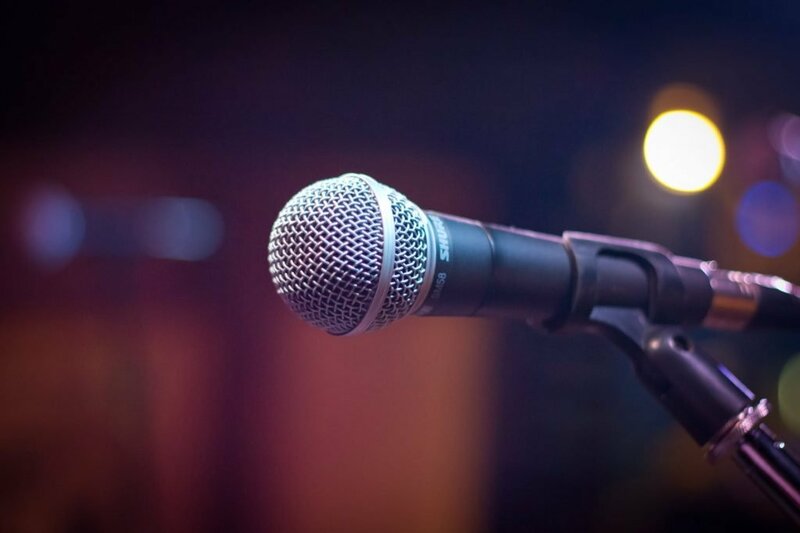 For singers and different genres, please visit our other Live Music pages.